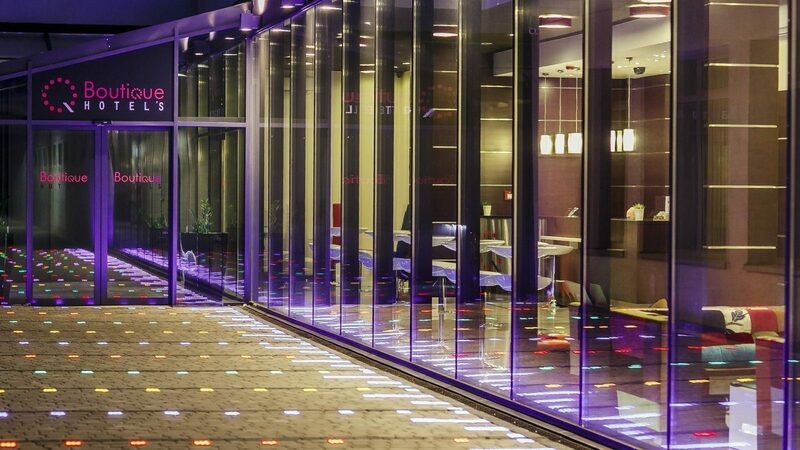 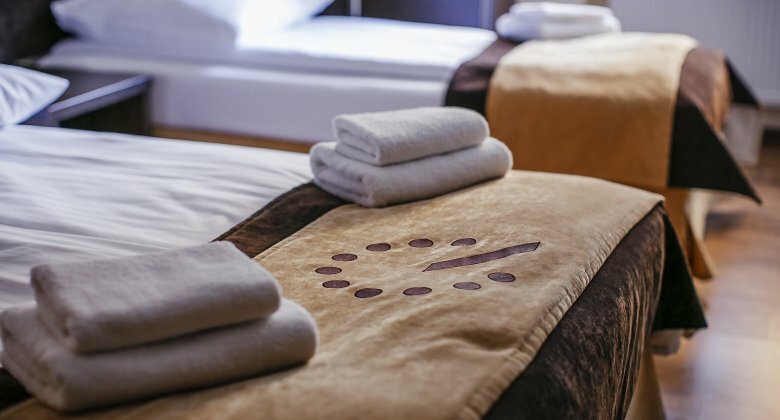 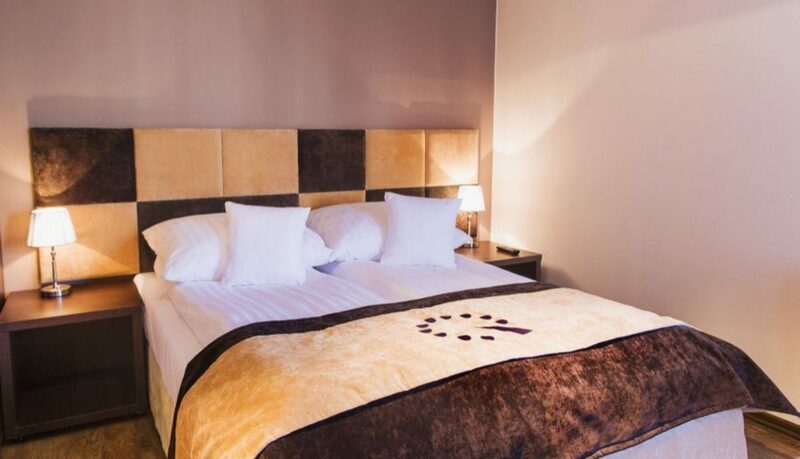 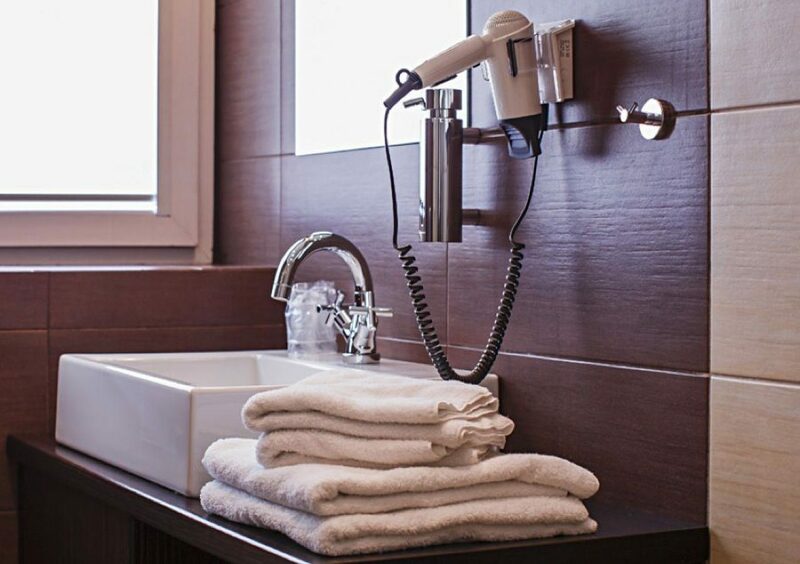 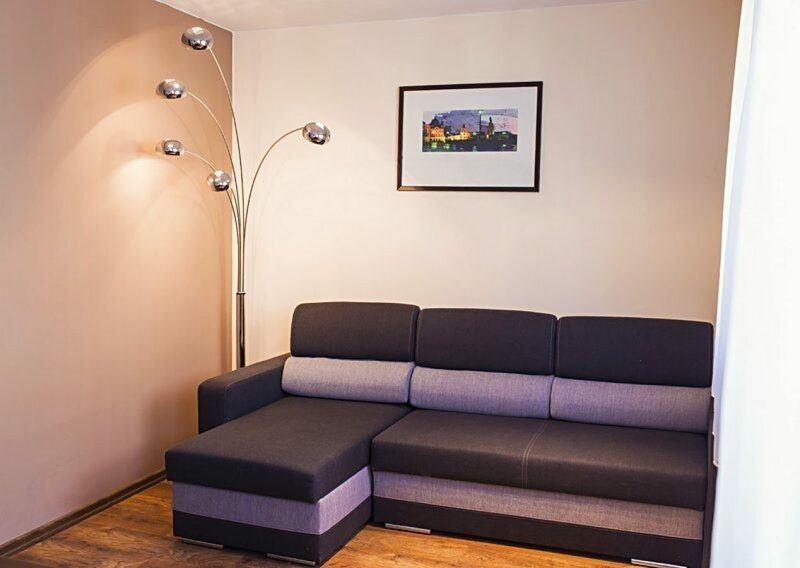 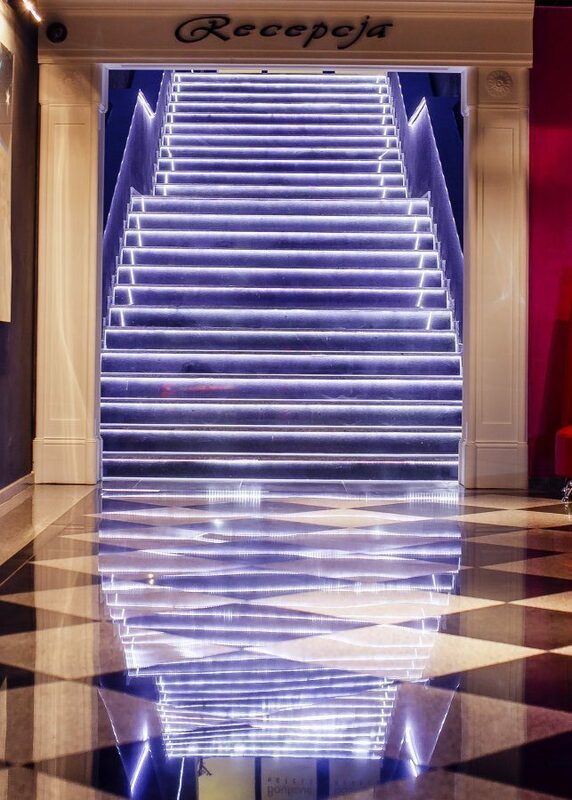 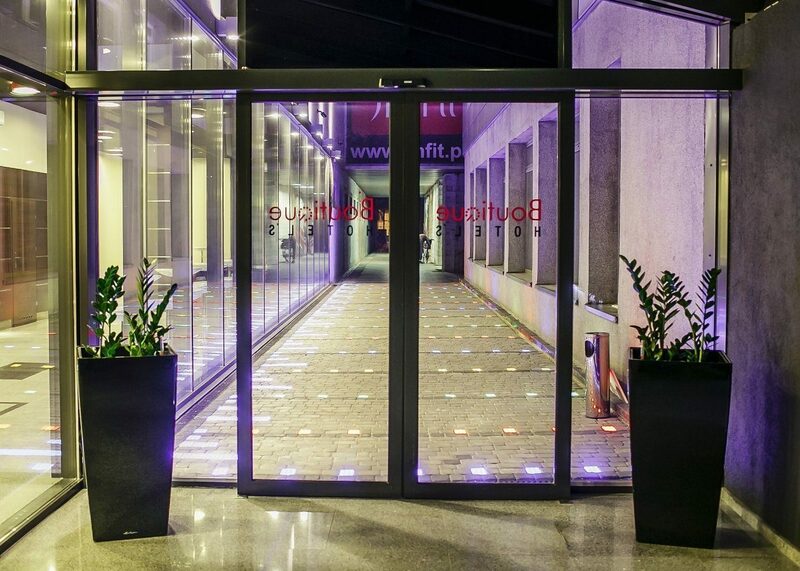 Boutique Hotel's Piłsudskiego is an ultra-modern hotel located in the most attractive point of the city, only a minute from the famous Piotrkowska Street. 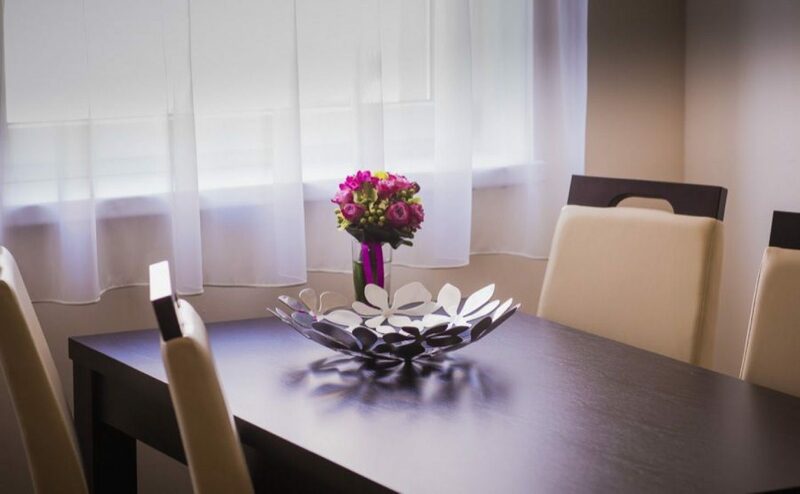 In the neighborhood, guests will find a professional gym with fitness room and squash courts. 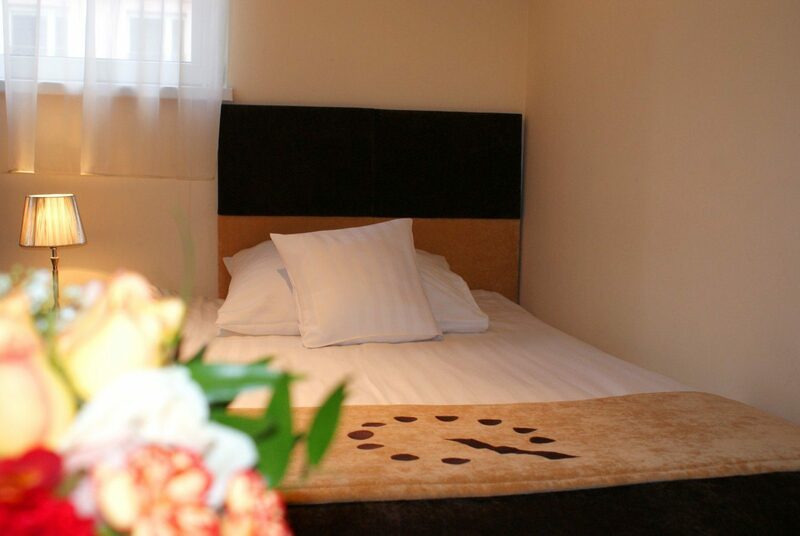 The hotel offers perfect public transport connections with the rest of the city. 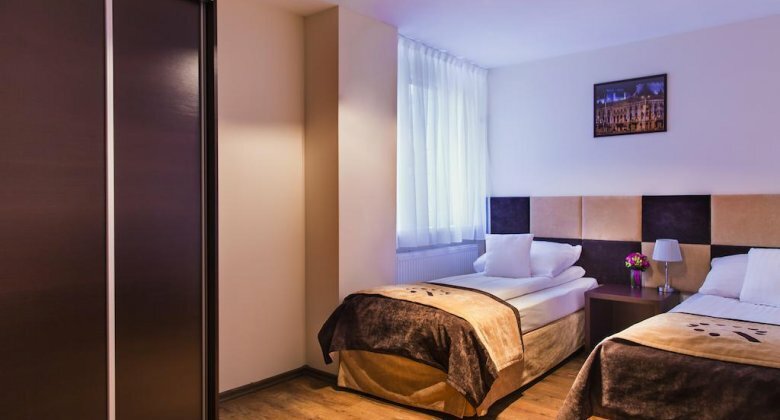 Nearby, there is a transfer station which takes guests to any part of Łódź, including the nearby bus and railway stations. 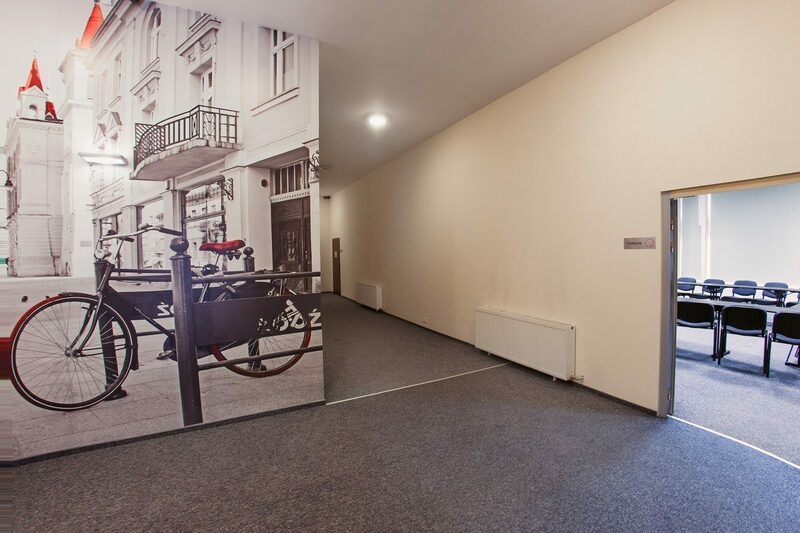 Motorized tourists will appreciate the underground parking monitored 24/7. 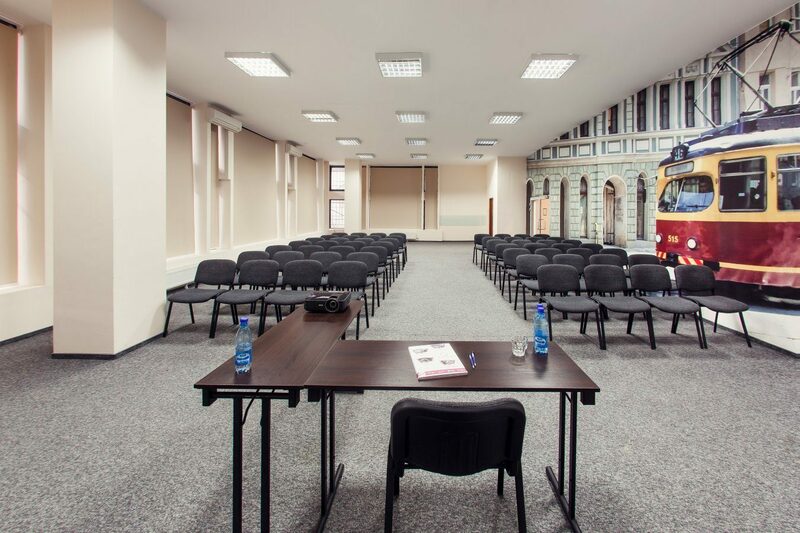 The most prestigious location in Łódź. 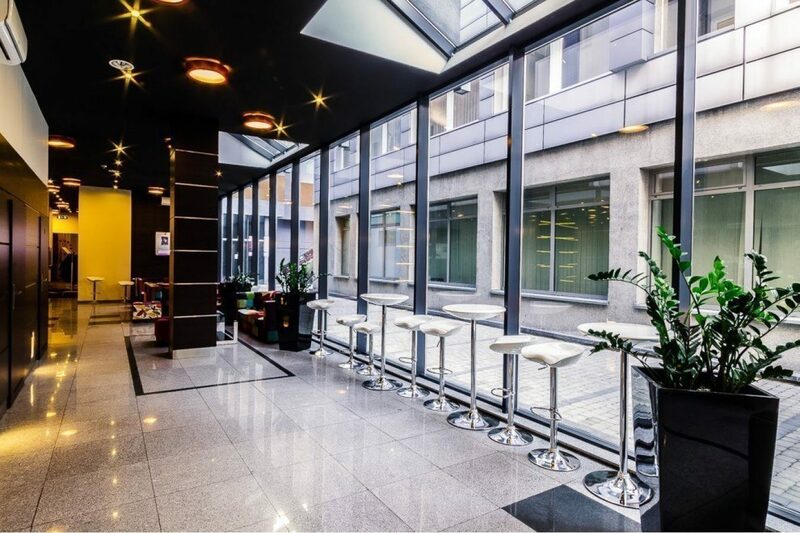 Two magnificent restaurants are located in the vicinity. 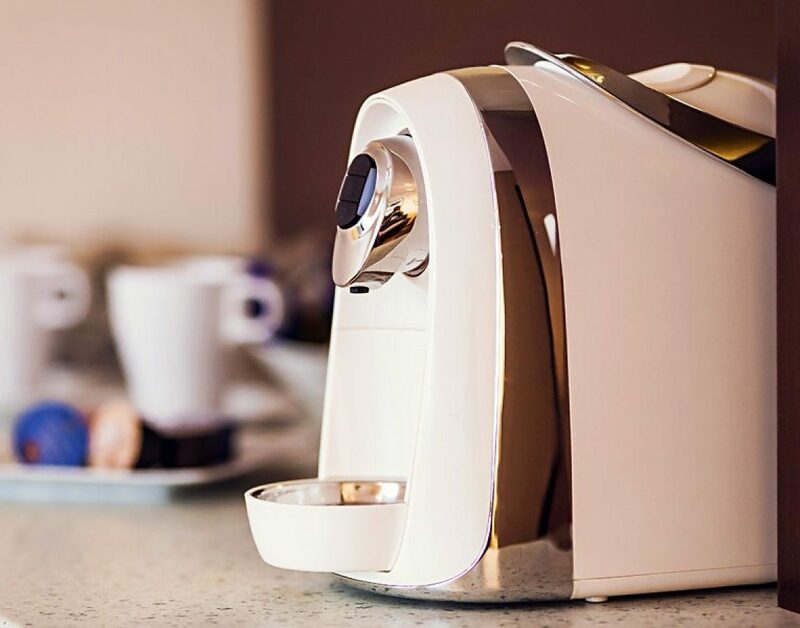 The first one, Farina Bianco, derives its name from the Italian flour which is the basis of numerous dishes on the menu. 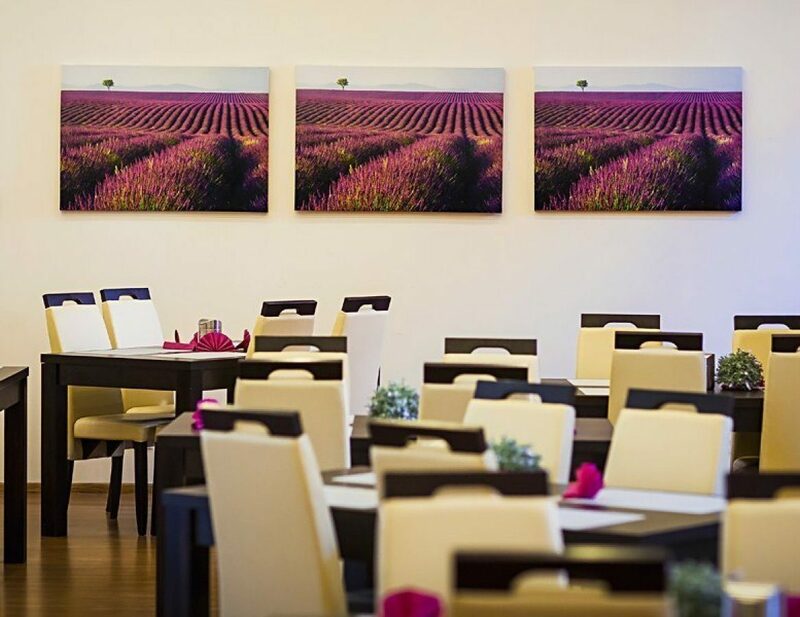 The menu includes the Italian cuisine - pasta in various styles, pizza baked in a fireplace stove, and other dishes inspired by the global culinary trends. 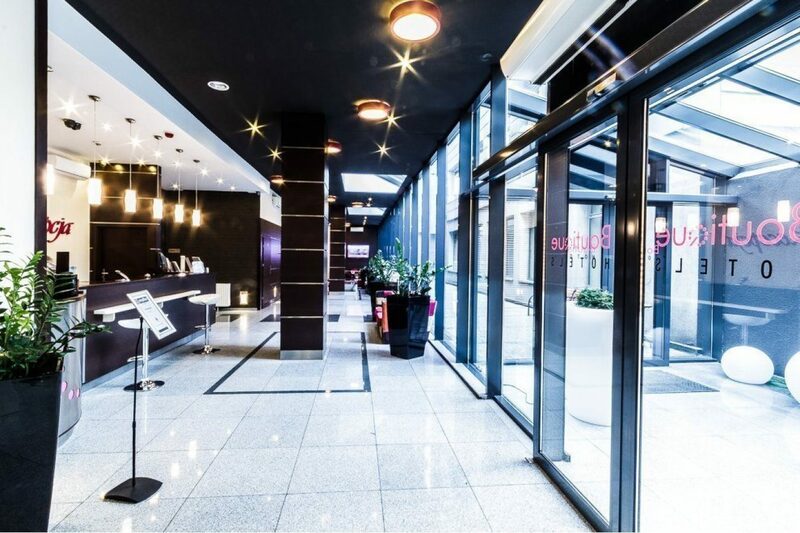 The second restaurant is Wall Street BBQ in which guests are welcomed by a giant bull. 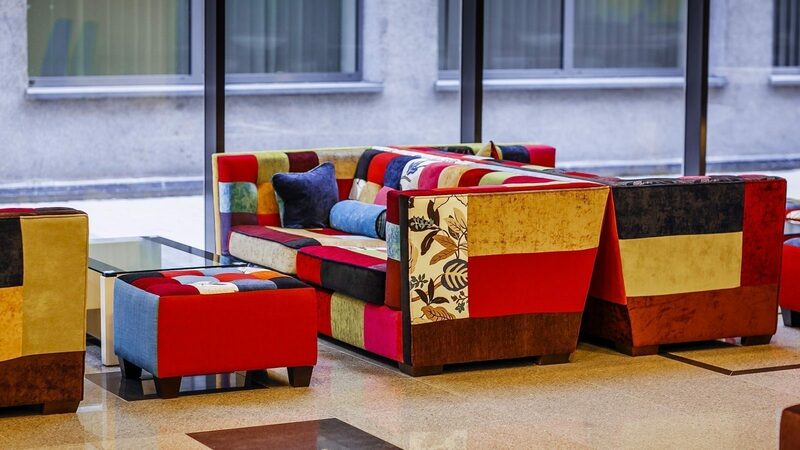 It is a kingdom of steaks and burgers. 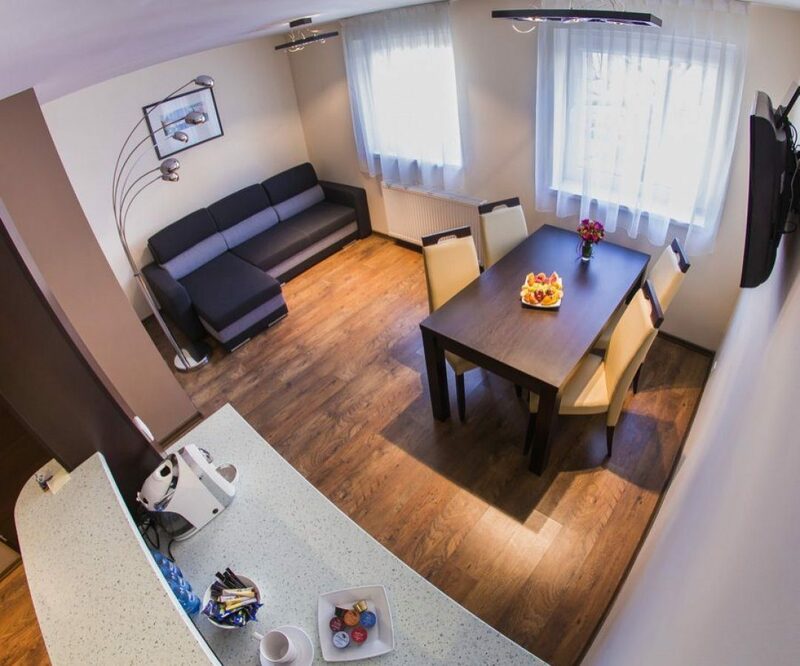 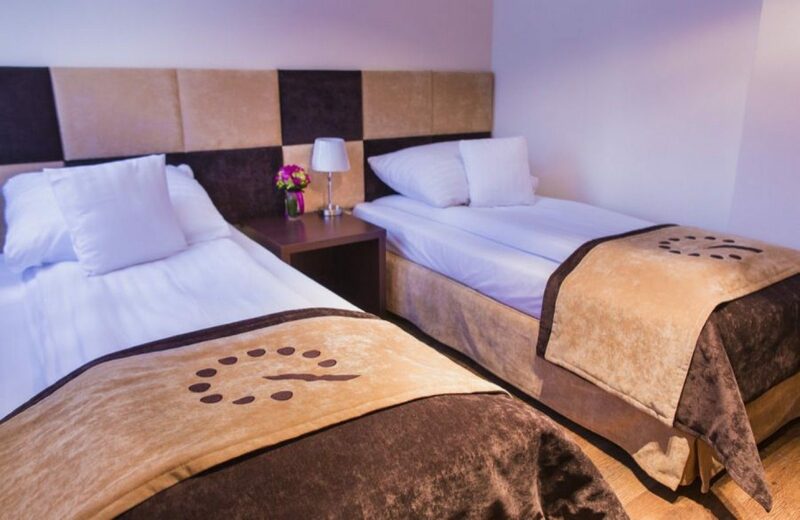 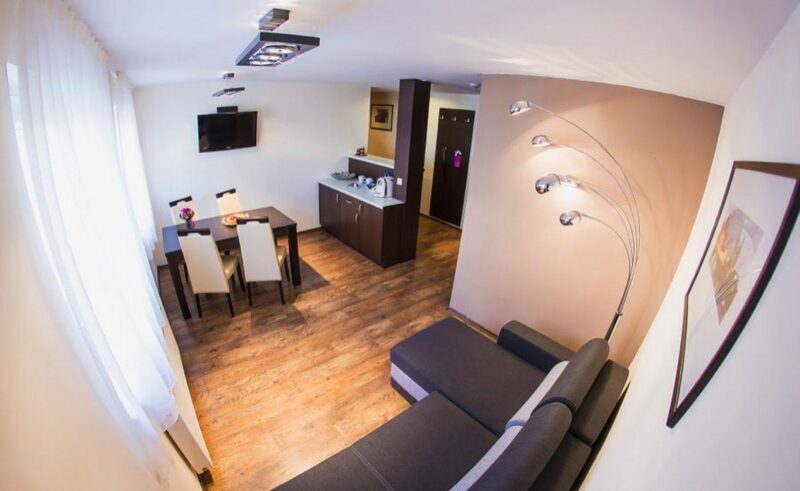 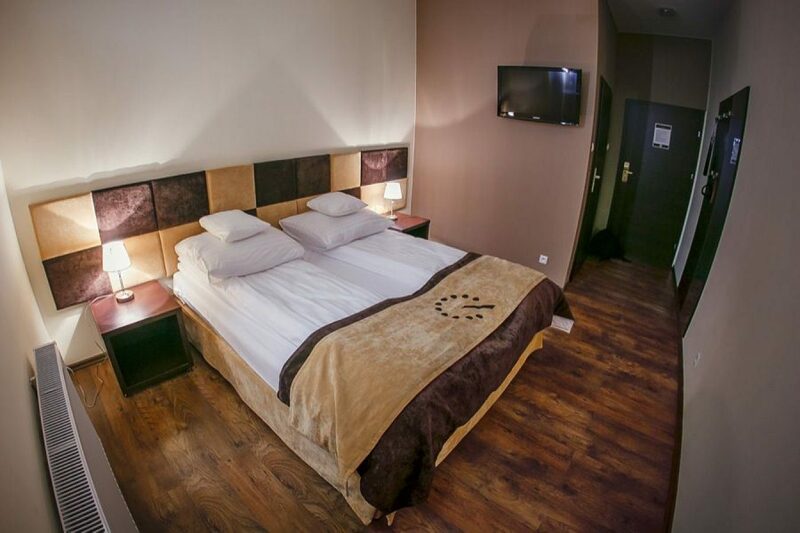 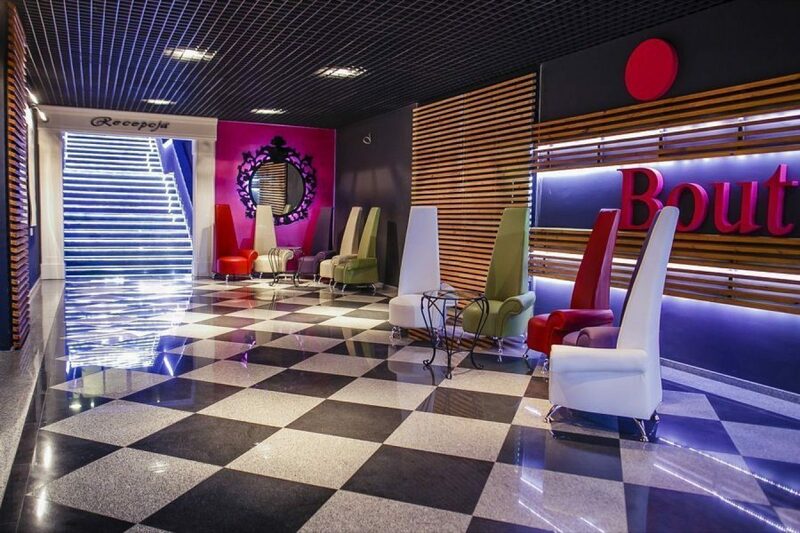 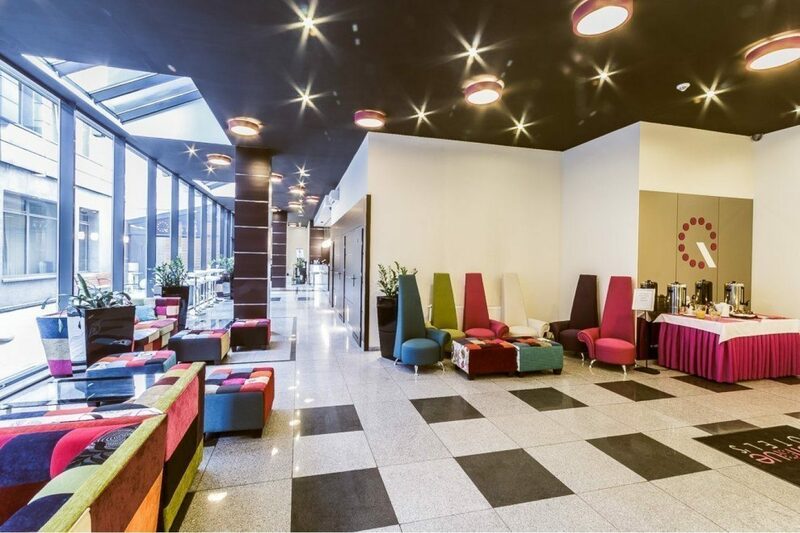 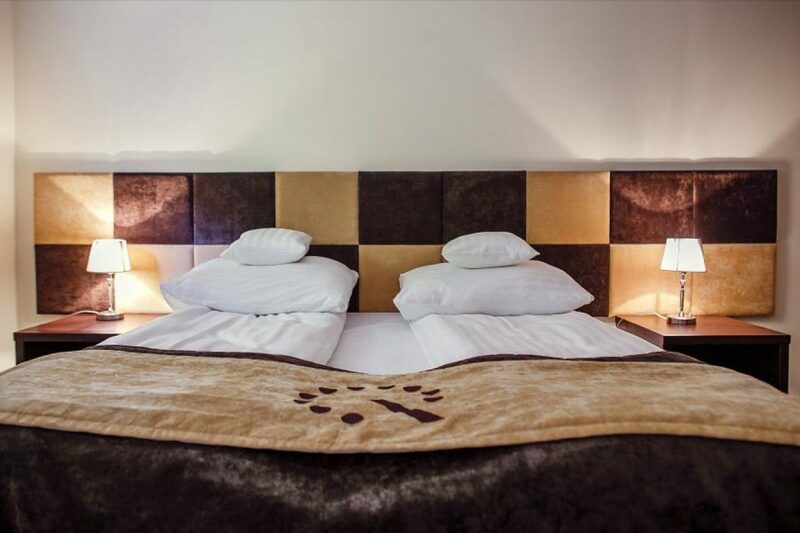 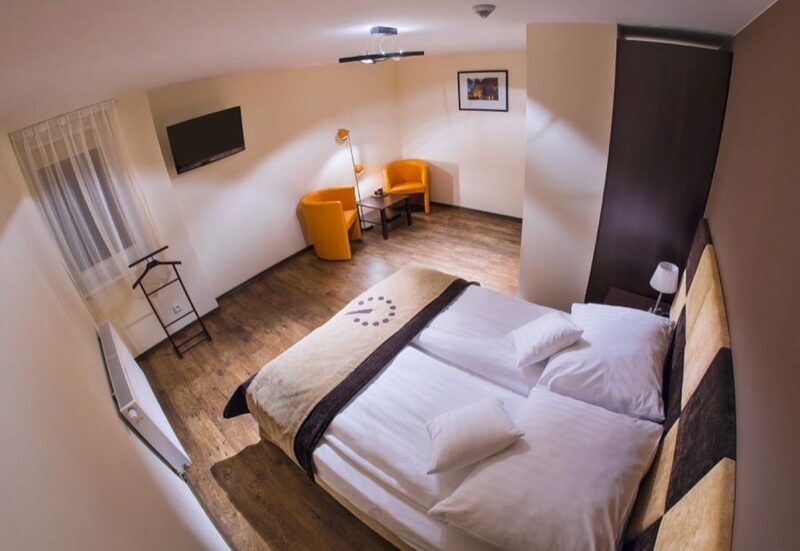 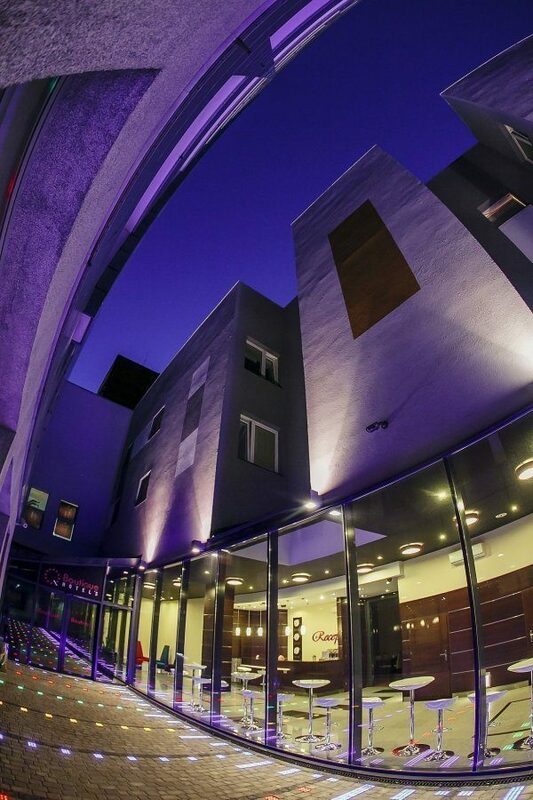 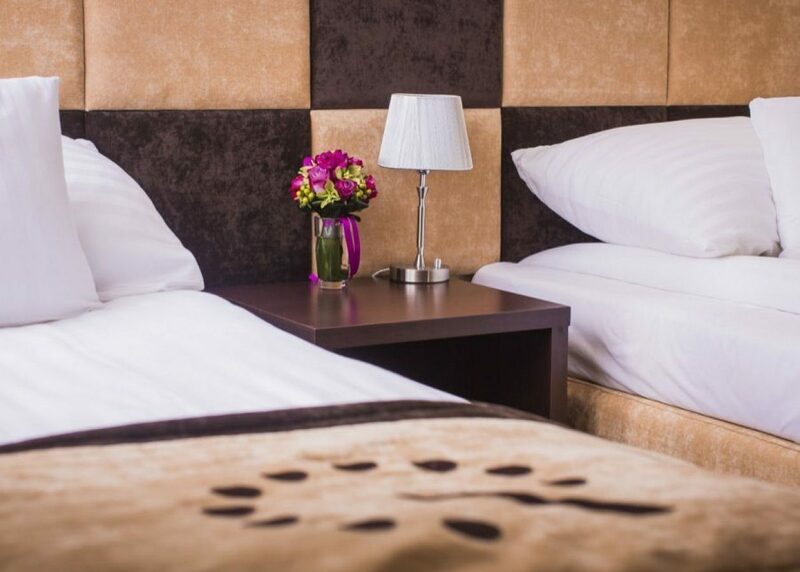 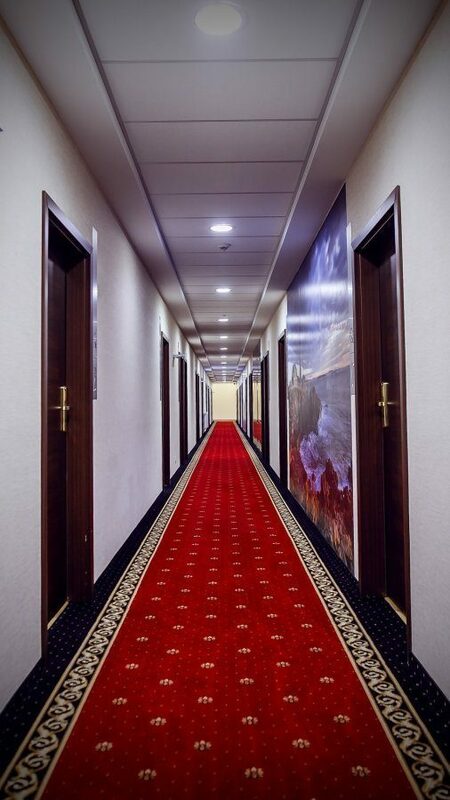 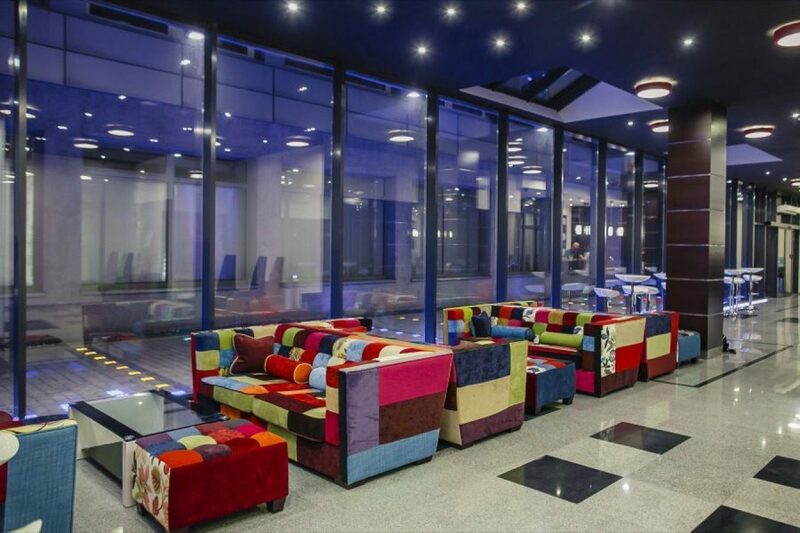 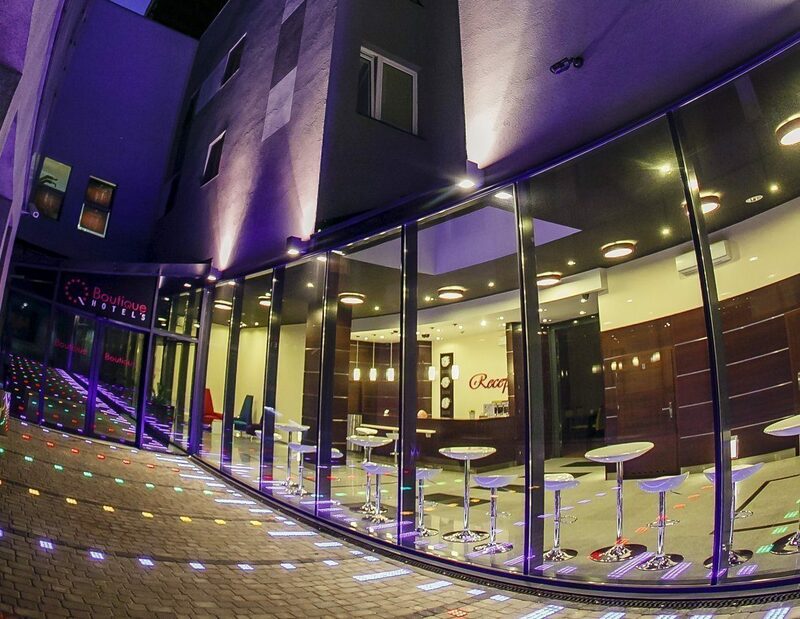 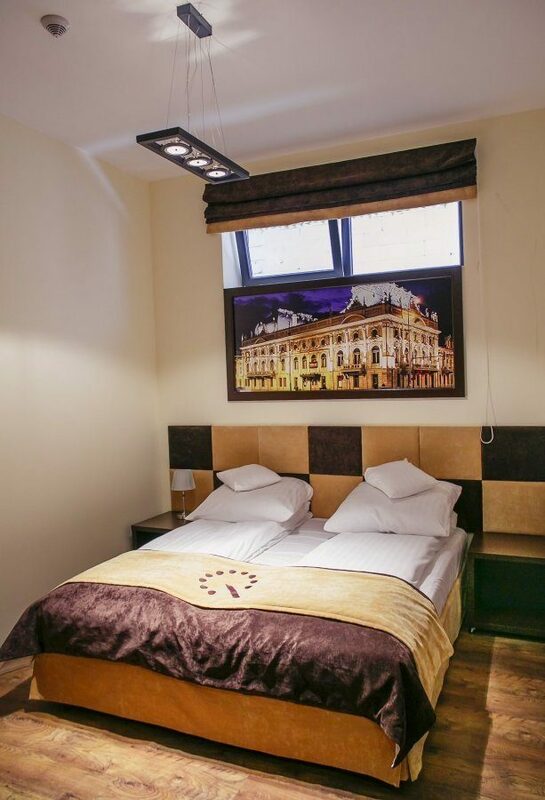 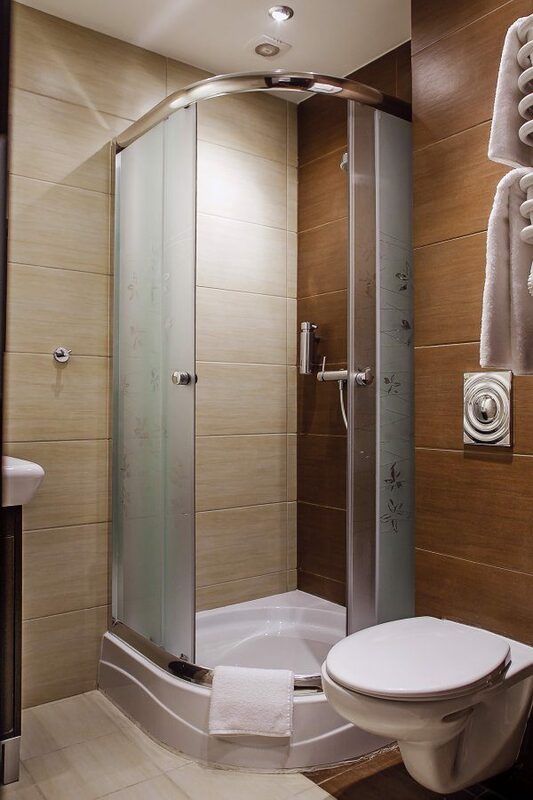 Boutique Hotel's is also within a small distance from the Atlas Arena which hosts numerous entertainment and sports events, as well as Galeria Łódzka shopping center. 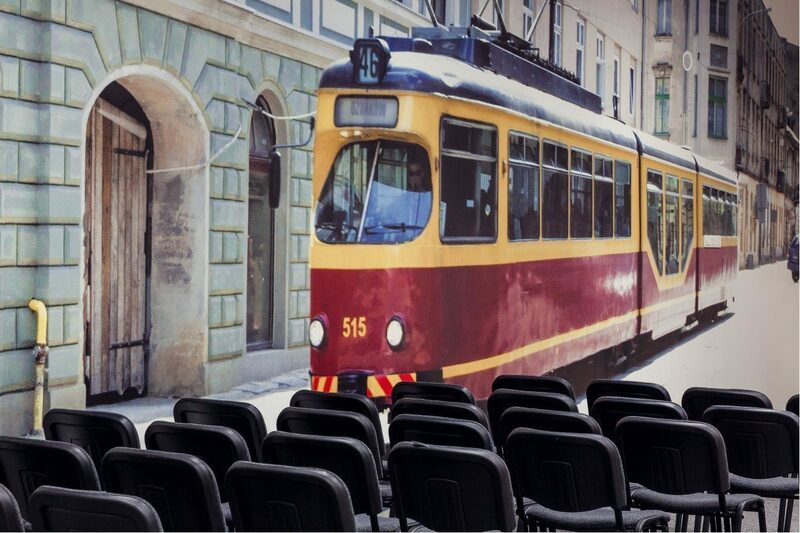 OFF Piotrowska is a place which deserves special attention. 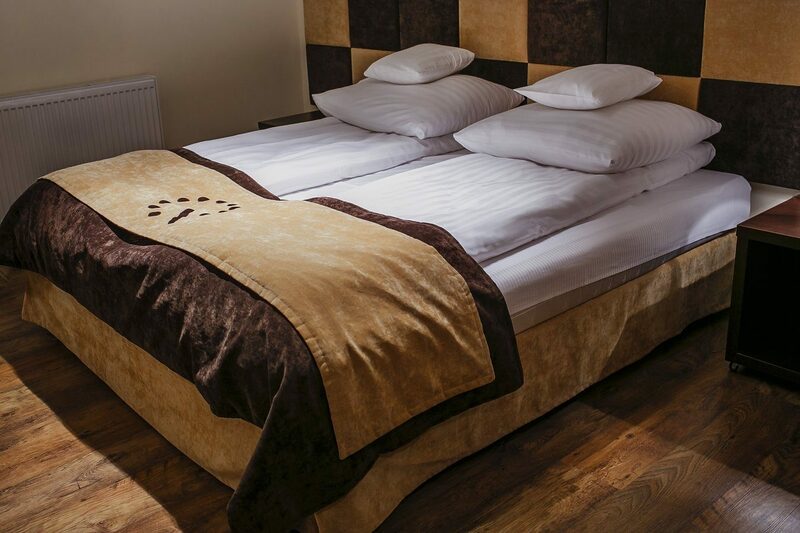 It is a unique place country-wide, created in the former cotton factory belonging to Franciszek Ramisch. 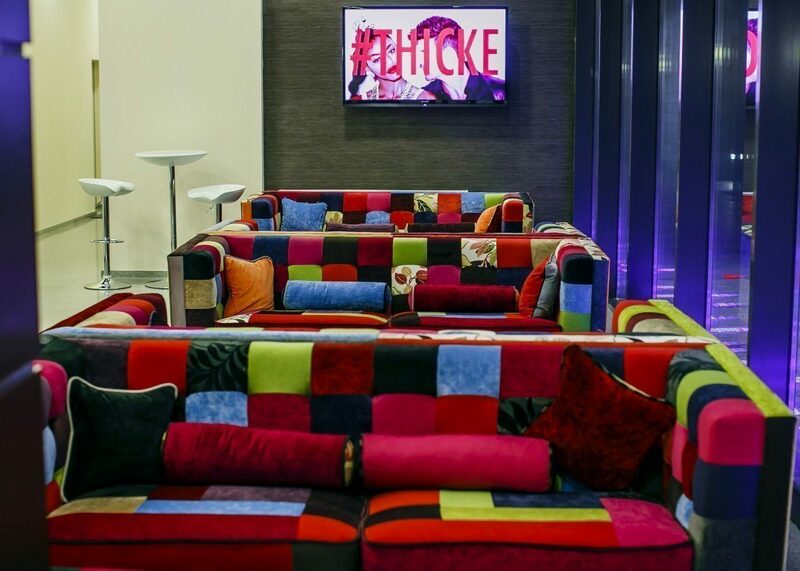 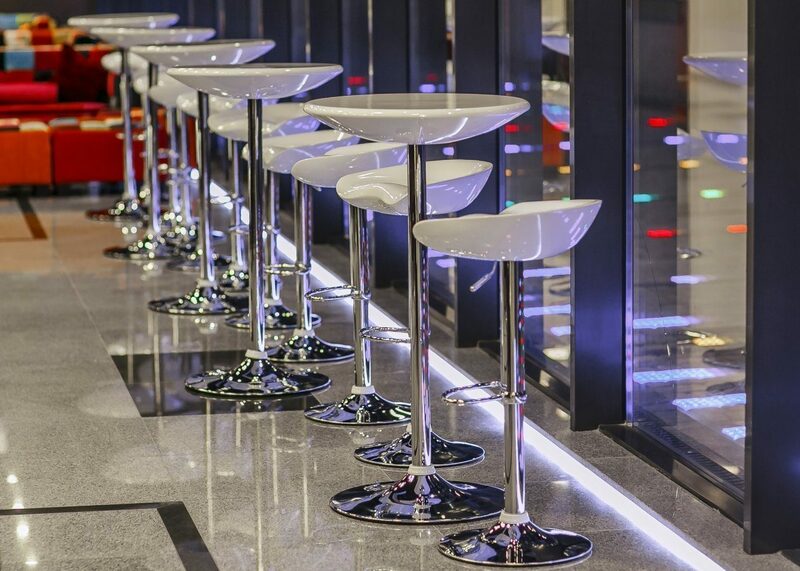 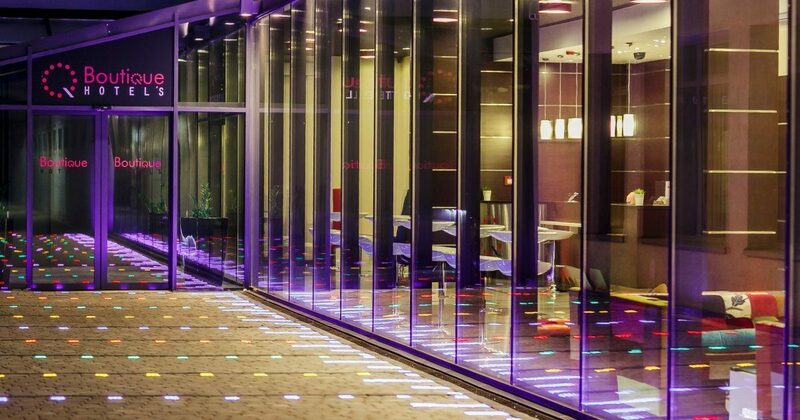 It gathers designer and architect studios, music clubs, restaurants, showrooms, concept stores and cafes. 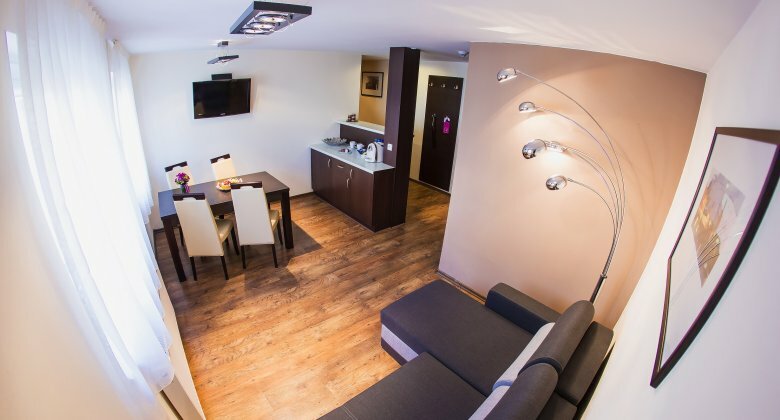 Guests can reach the majority of the most interesting and representative spots within a short walk. 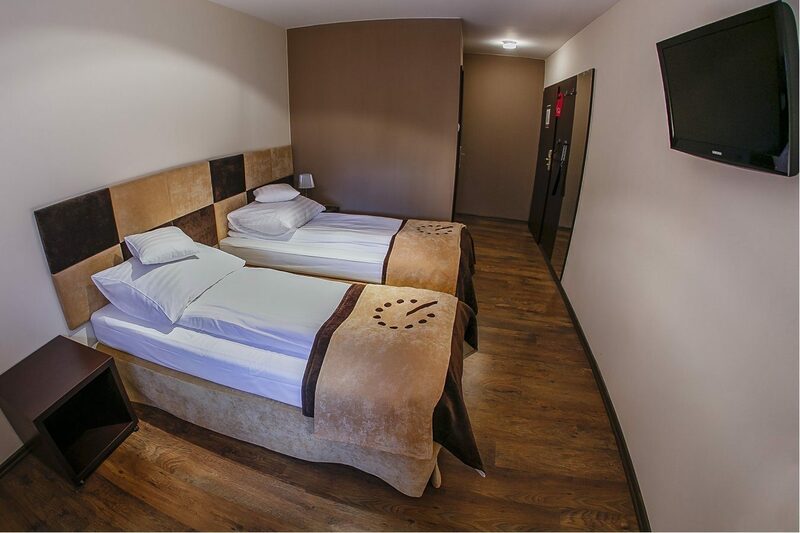 The highest level of comfort and unforgettable experience. 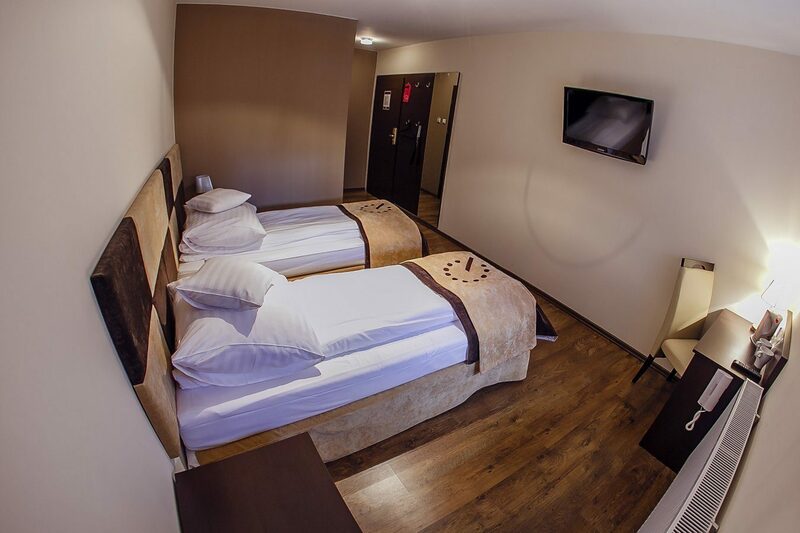 A comfortable accommodation is offered in 62 modern single, double, family rooms and an apartment. 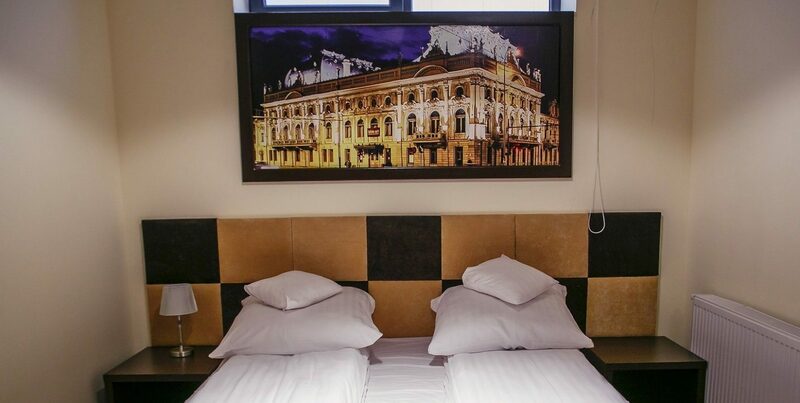 In total, the hotel provides 120 beds. 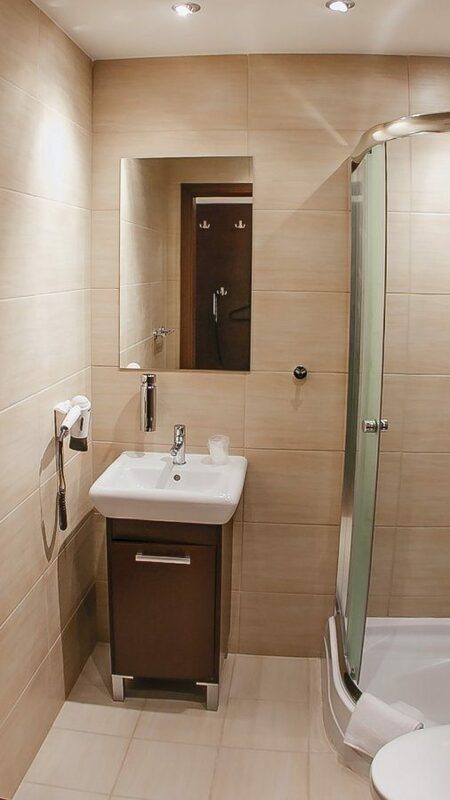 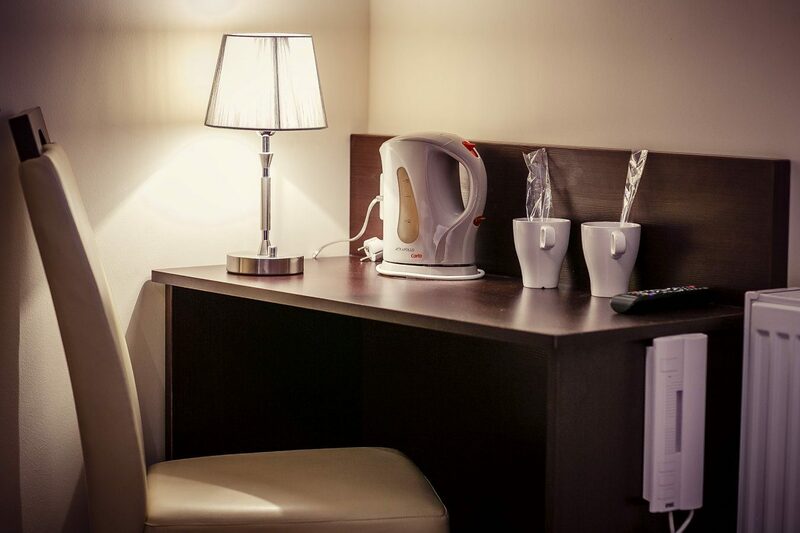 Each room is equipped with tea and coffee set. 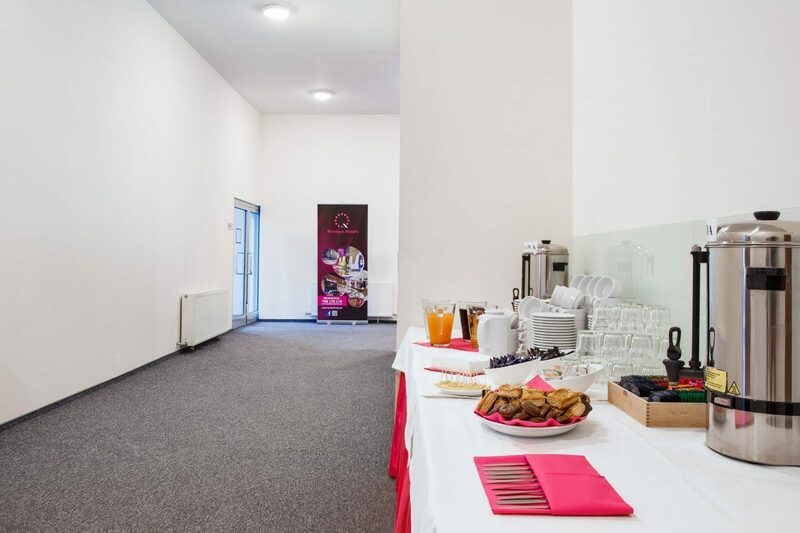 Delicious and varied buffet breakfasts are served in the dining room. 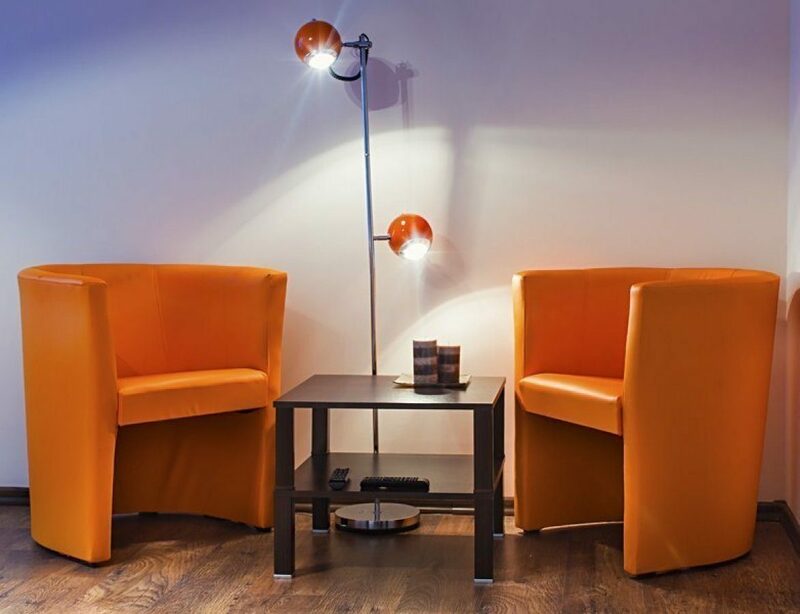 The hotel offers fast and free WiFi Internet. 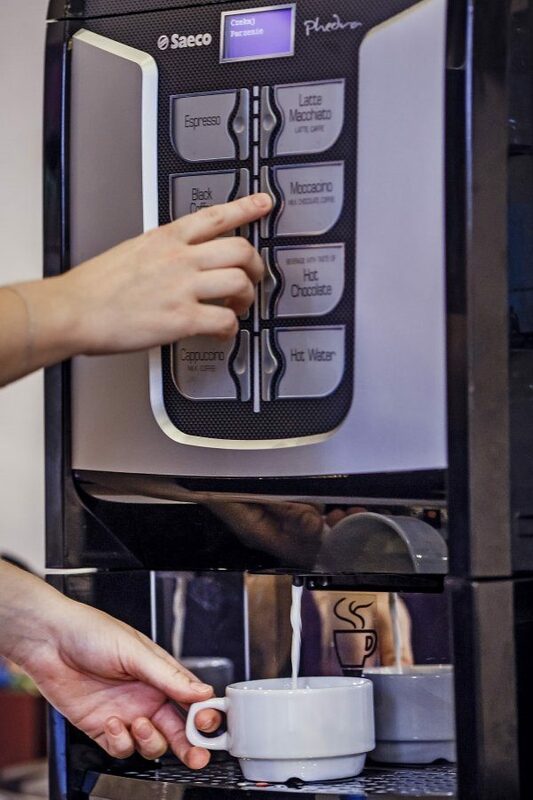 In the foyer, you will find a coffee maker with free coffee, tea, and chocolate. 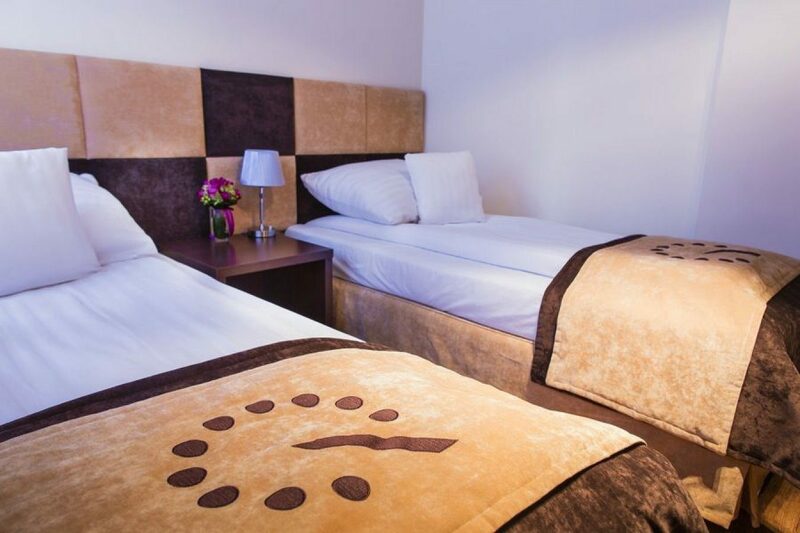 The highest quality of service which impresses our guests is yet another advantage. 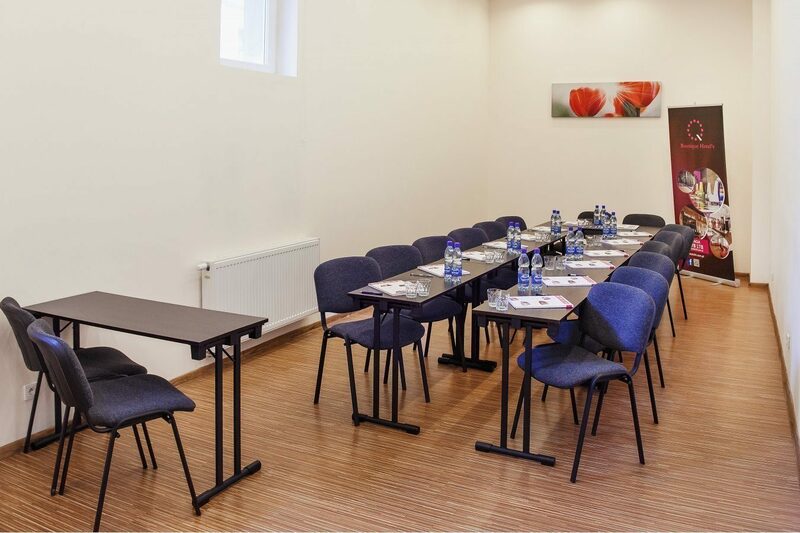 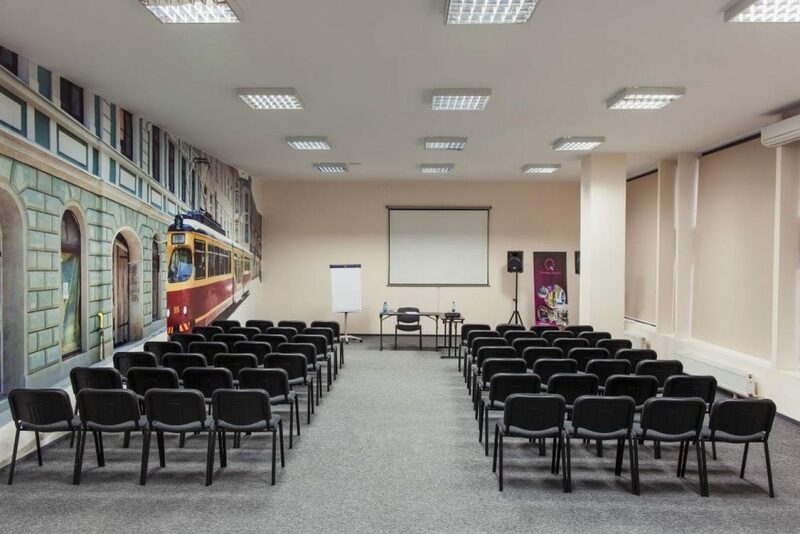 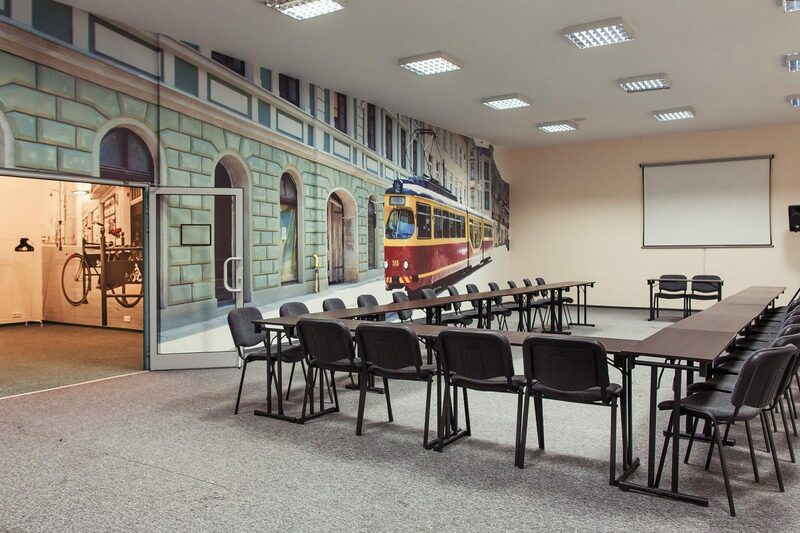 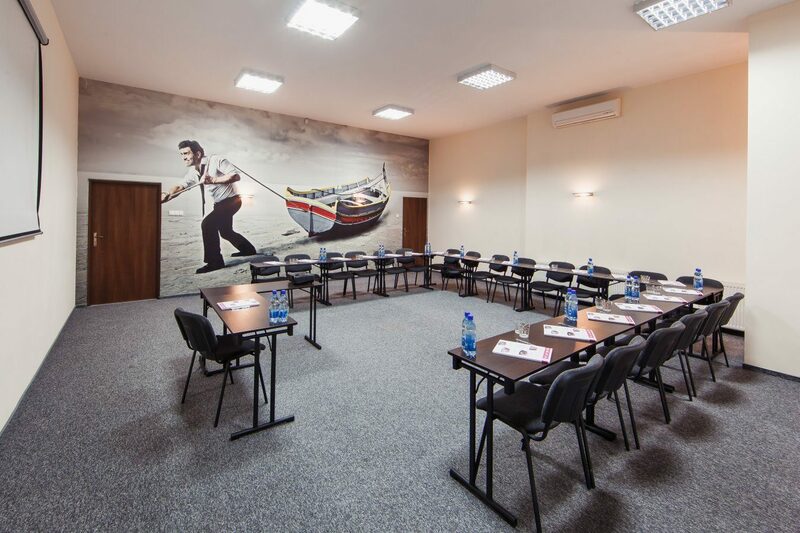 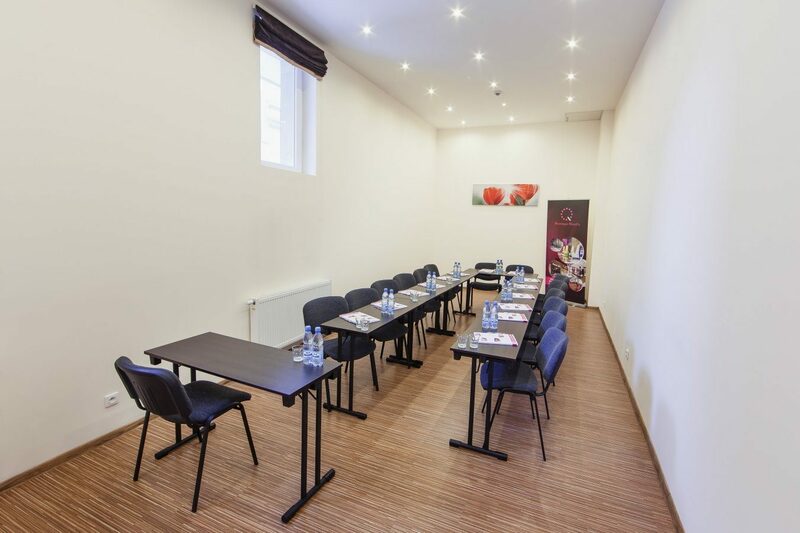 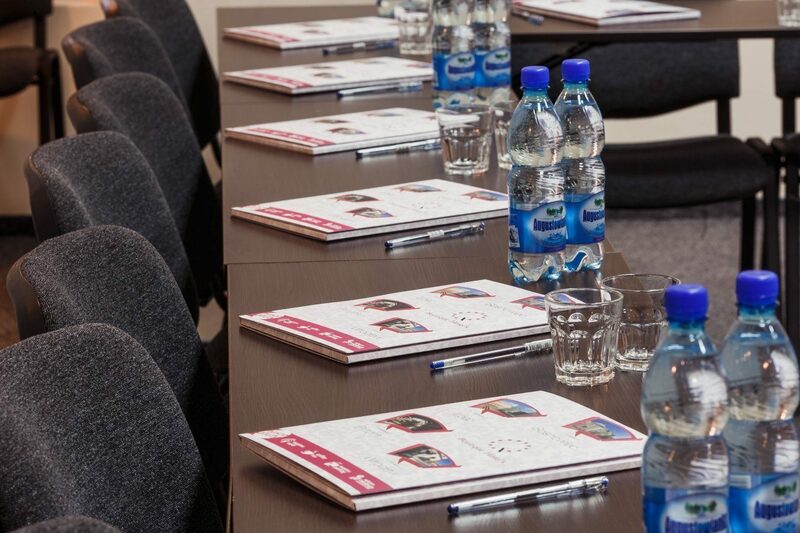 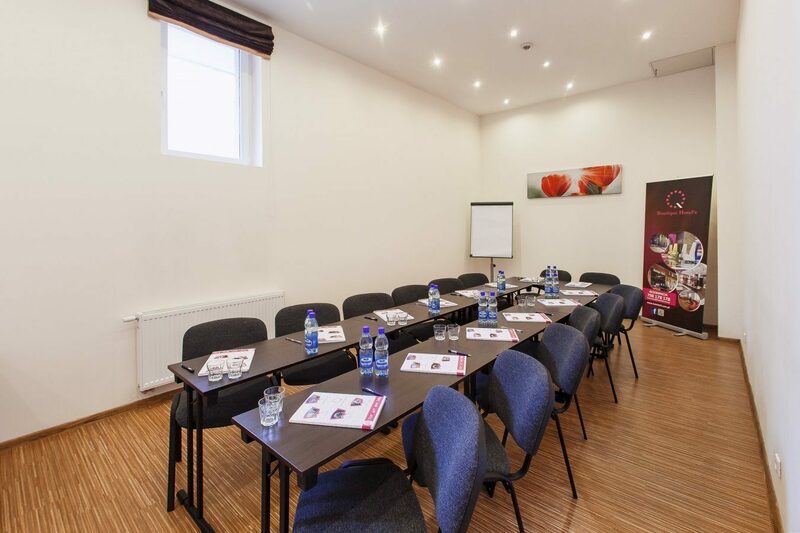 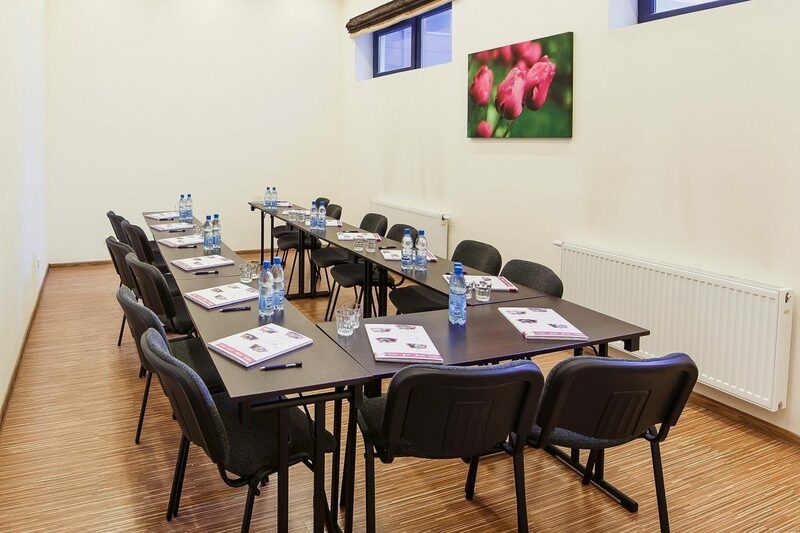 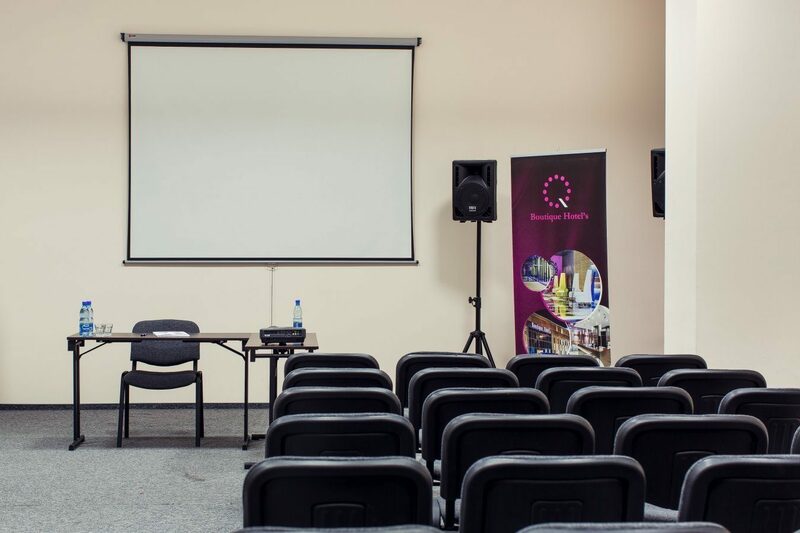 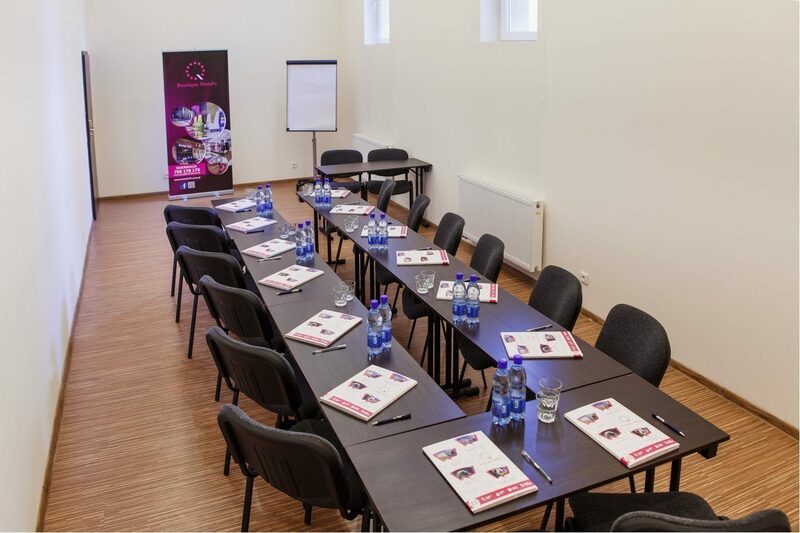 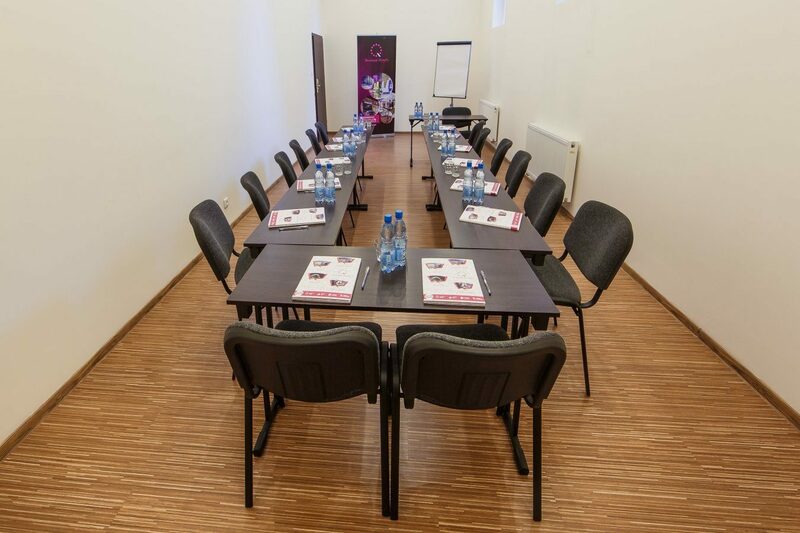 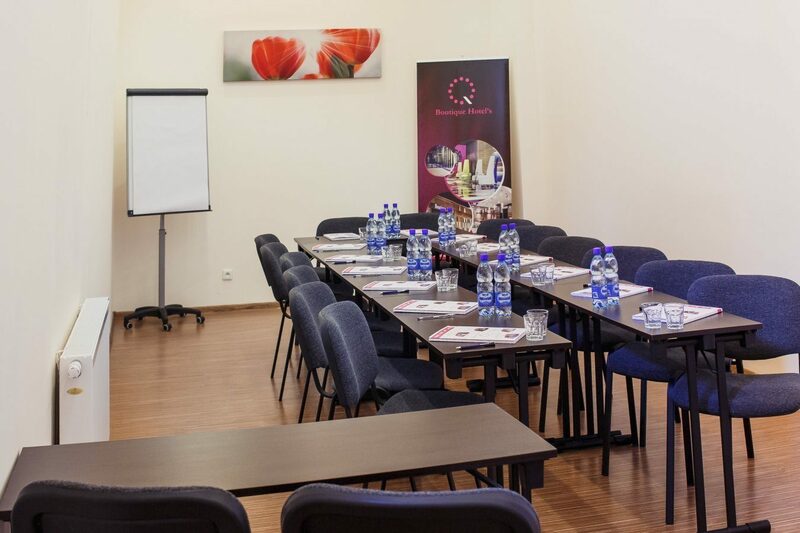 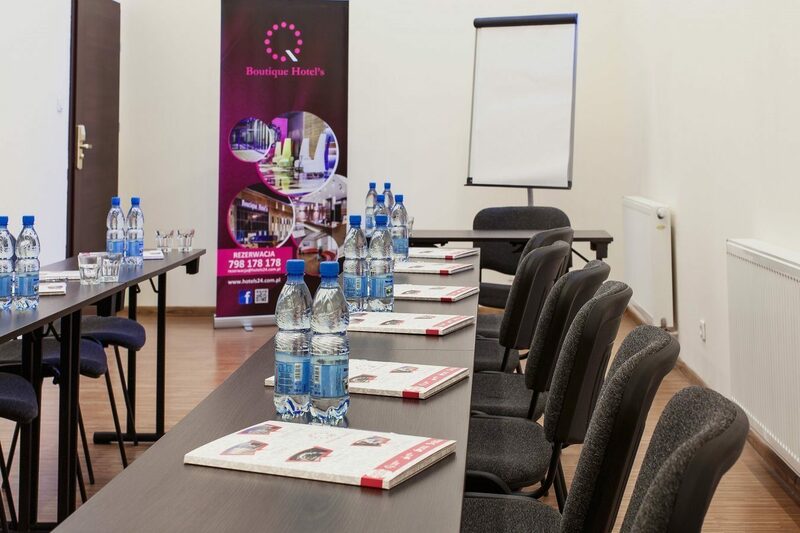 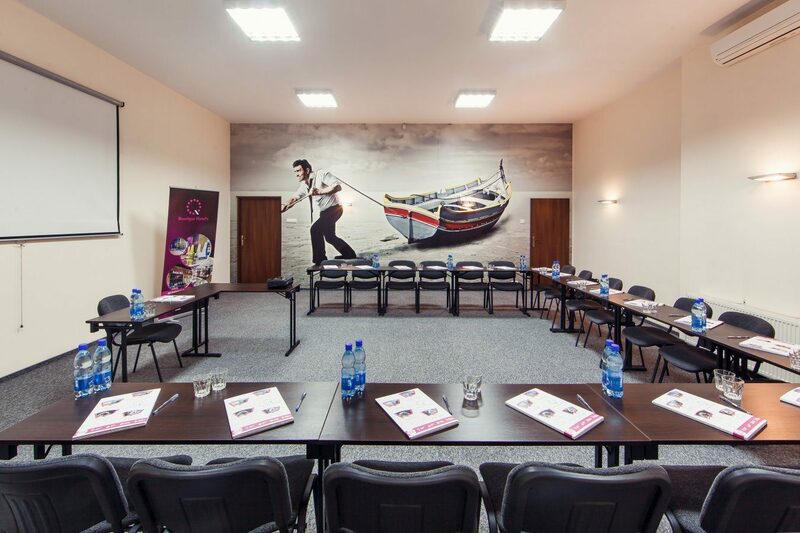 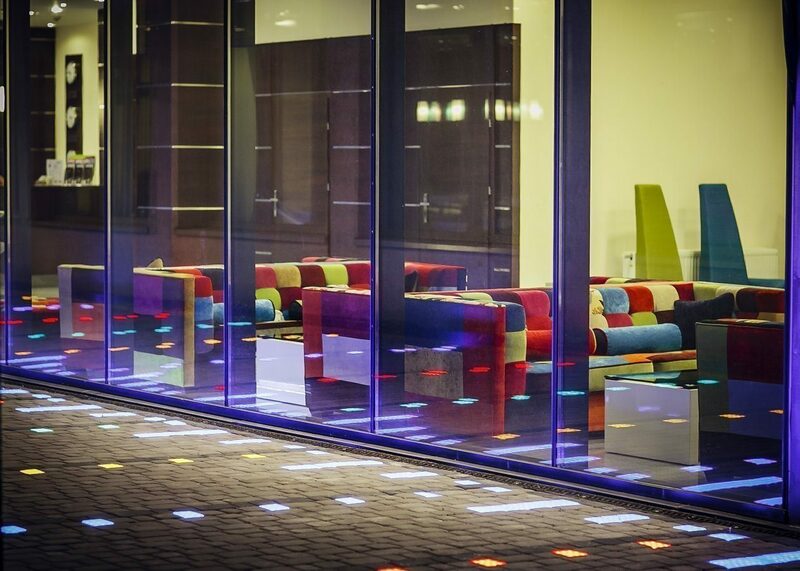 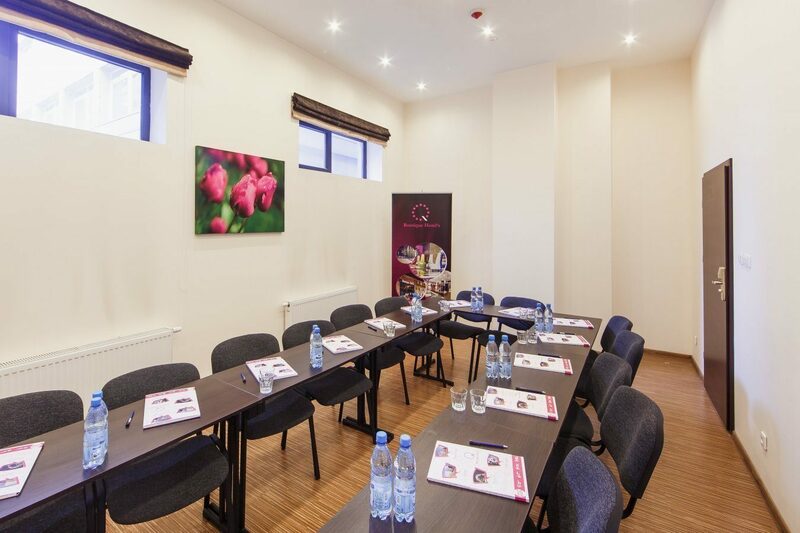 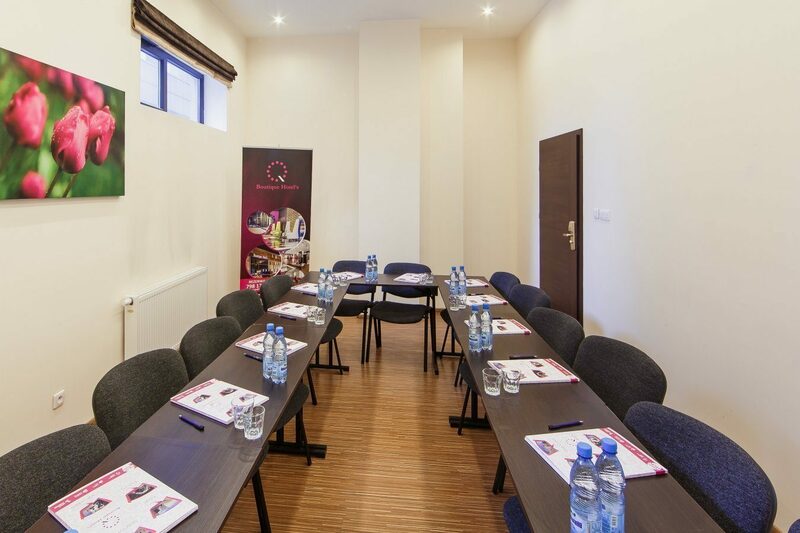 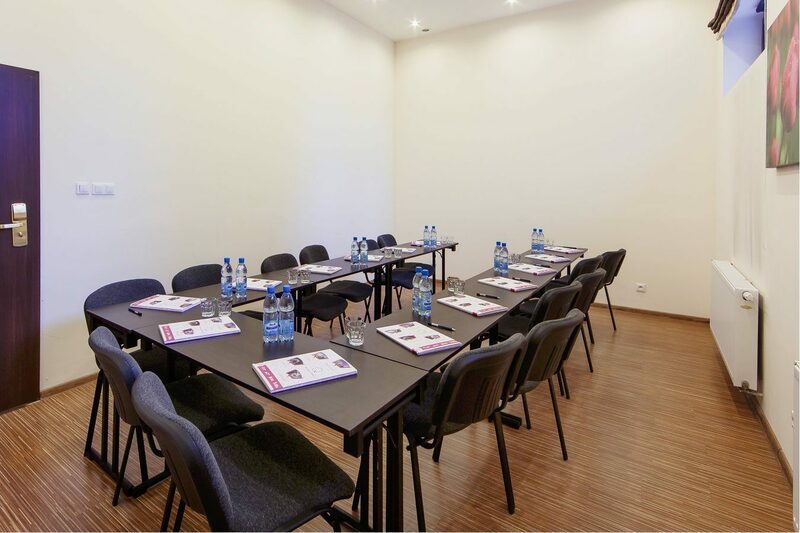 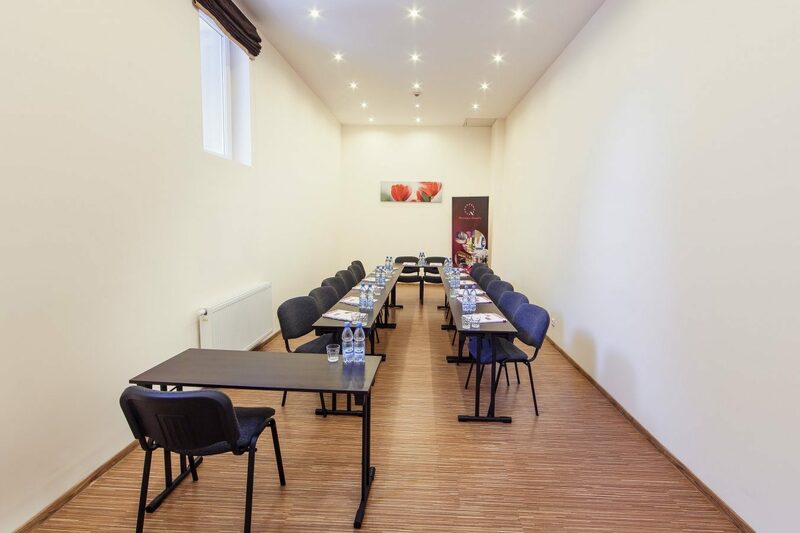 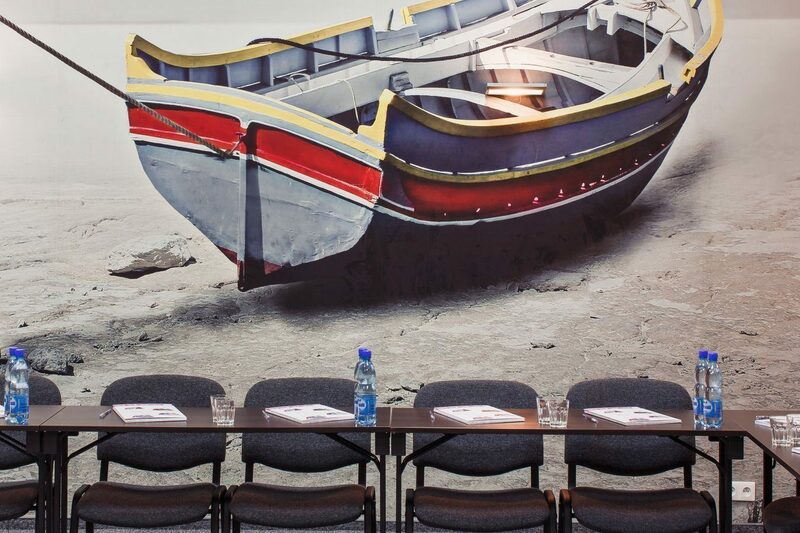 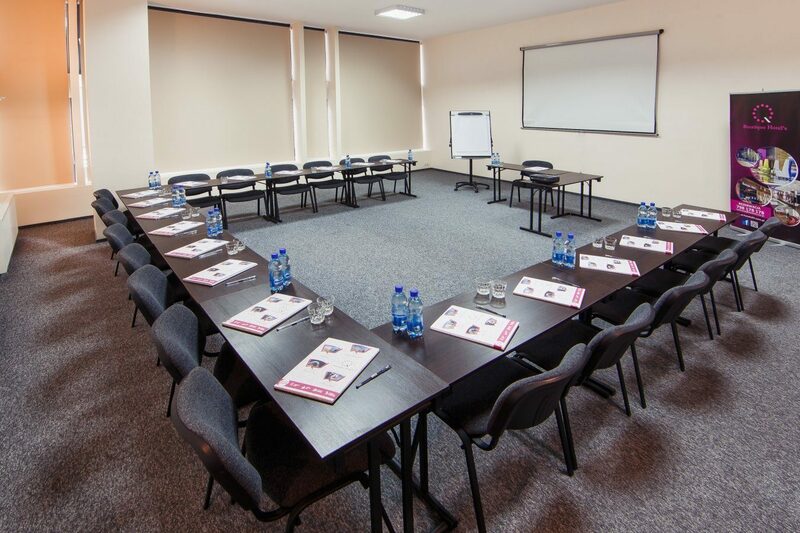 Boutique Hotel's Piłsudskiego provides companies and event organizers with 5 modern conference rooms, excellent dining faciliites, and professional staff which ensures comprehensive setting and course of the event. 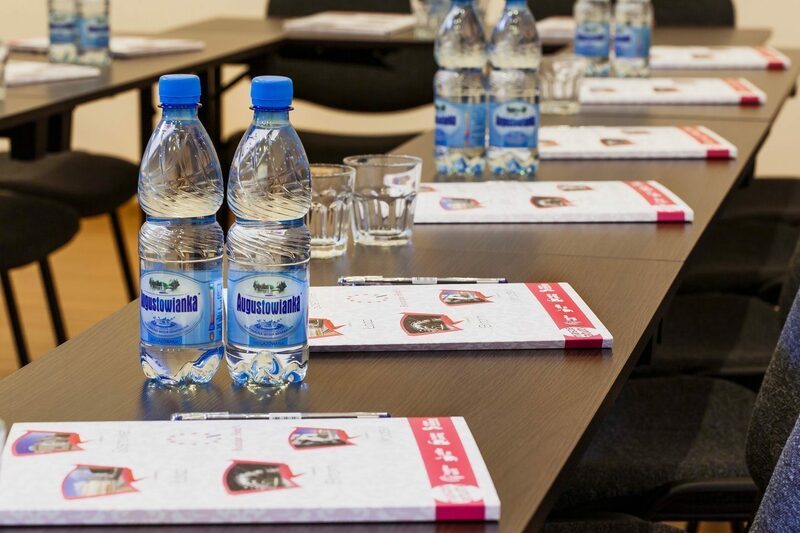 We organize conferences for up to 150 persons and intimate meetings for smaller groups.